Please help! I don't know what camera to get. Discuss camcorders, HD video, HD DSLRs, video editing, DV software, and video techniques. Your DV forum moderator is Skyman. 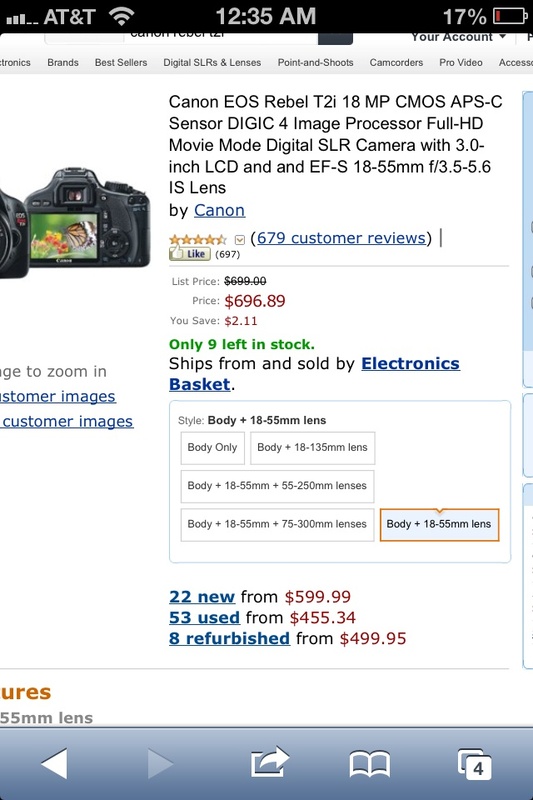 View Poll Results: Which camera would you buy? Thread: Please help! 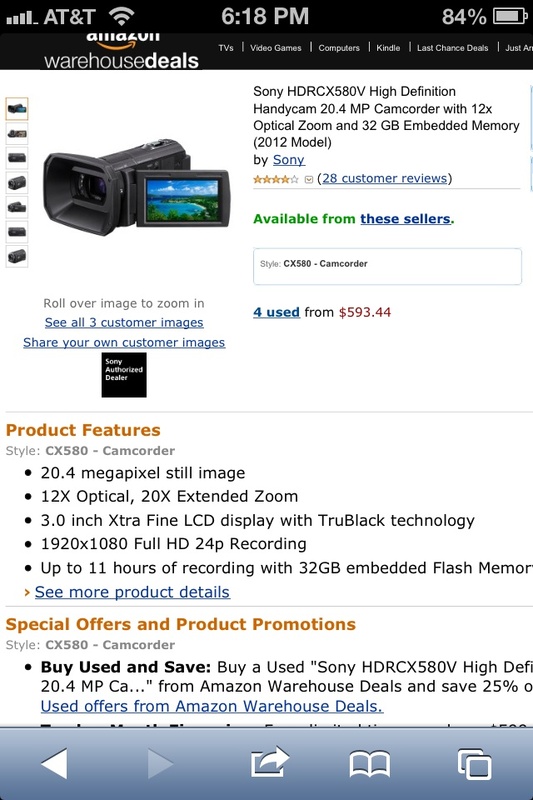 I don't know what camera to get. The main thing I would be filming is people (no really fast moving sports), indoor and outdoor, sometimes I could be far away, so zoom is nice just not exactly sure how much I would need. And I don't exactly know the difference between extended and optical but I was thinking to I'd wanna go by optical. So I mainly want the camera for that but My friends and I also do some action sports so I would probably use the camera for that to every once in awhile but I'm more focused on getting the right camera for like people walking on the boardwalk or like inside a mall. Oh and I am going to be using a wireless mic too. I think the projector camera would be cool but I'm thinking it would be useless unless your in a dark room or if its dark outside. Also I am open to any other suggestions!! Last edited by Kmiller; 04-04-2013 at 04:46 PM. Re: Please help! I don't know what camera to get. 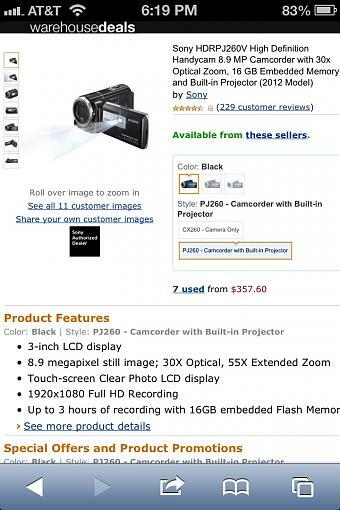 Well, you listed a still camera and three video cameras. So what is it you want to shoot? I'll guess video. The projector in the projector camera is a joke. It's very low resolution, but if you're into nostalgia, it can make your HD movie look like 8mm. Some dSLRs can shoot video, and shoot pretty good video, but I am still of the mind that if video is what you're after, then get a video camera. To shoot quality video with a dSLR, you need some accessories. For pick-it-up-and-shoot video that most people look for in family gatherings and such, a dSLR is just clumsy. If you want both, but don't want to release the $$$ for both, then get a dSLR that can do video. Just be aware that it's a compromise. Well yeah the T2i cans do video and I watch a channel on YouTube that uses that camera. then I'll just skip the projector screen. 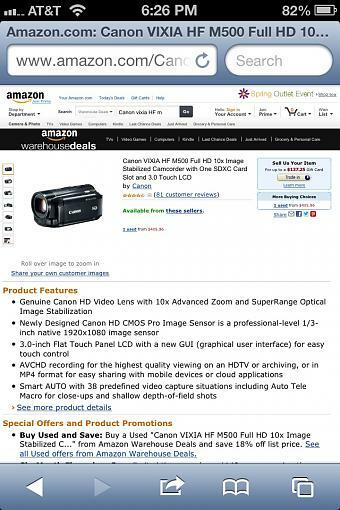 I won't be really shooting any pics mainly just video so I guess I'll buy an actually video camera. Last edited by Kmiller; 04-05-2013 at 06:46 AM. So now I'm stuck at Sony HDRcx260v vs. canon vixia M500 vs. Sony hdrcx580v. I can't find how many fps each camera has. So now I just need opinions on what to get. If anybody thinks that there is a better choice for under 650$ then please share. Last edited by Kmiller; 04-05-2013 at 07:28 AM.